Don’t know your Eames’ from your Ghosts? Your Noguchis from your Starcks? Your French Provincial from your Industrial decor? Never fear, Vault Interiors is here. Picture this. 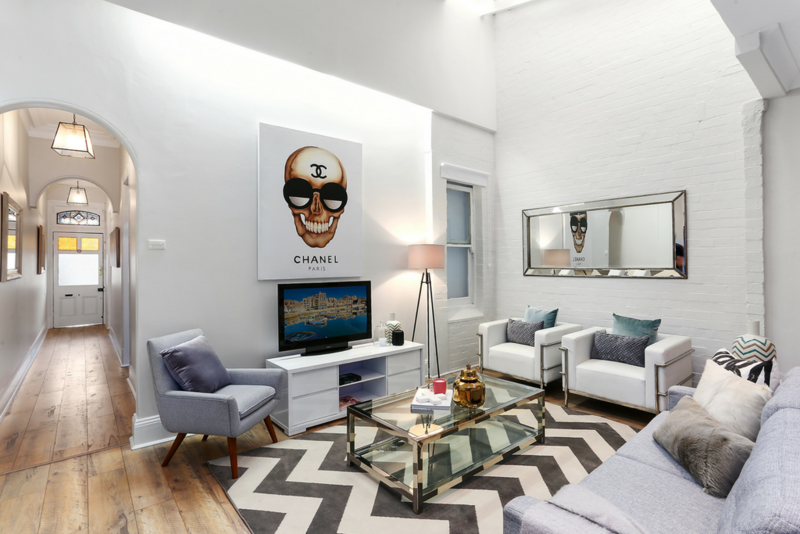 You have just sealed the deal on your dream home or property investment, and you’re so excited to get stuck into perfecting those interiors to make it feel warm and welcoming for the rest of your time with this property. But where do you start? This is a dilemma many new home buyers or recent property investors face. 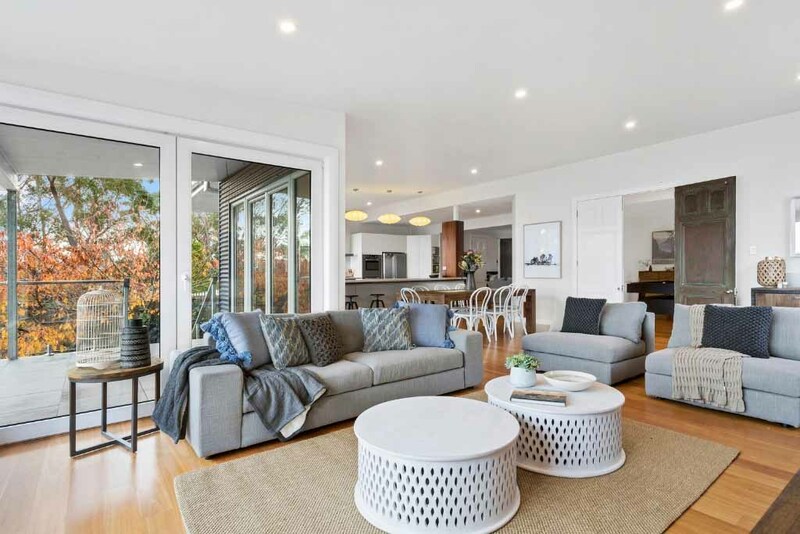 Now is the time to think about purchasing a turn-key furniture package, to make your life that much easier when it comes to putting together the interiors in your new property. Grab a cup of tea, sit back, and let us give you the what, why, and how behind investing in a furniture package for your new property. At Vault Interiors, we have two furniture package variations: those for your home, and those for your investment property. If you have recently moved into your dream property, you don’t need us to tell you that the stress surrounding your move is very real. That is exactly why we do what we do! With a turn-key furniture package, you can open the door to your dream home and…well, that’s it! Everything inside will be styled to perfection for you. Sounds too good to be true, we know. Have you finally purchased that investment property, but not sure how to attract the interest of your dream tenant? One of our quality furniture packages will do the job for you. 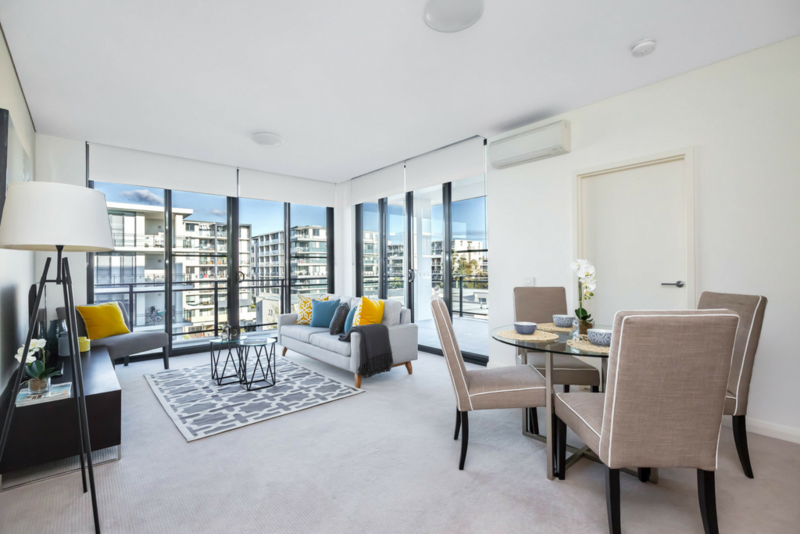 Not only will this give your investment a great, low maintenance start to life, but it will also attract those quality tenants for you, giving you peace of mind that your investment is in great hands. The simple answer is – because you really can’t lose! At Vault Interiors, we save you time and money with our luxe range of furniture package styles. If you’re not sold on our pre-existing packages, you can even customise your own! We deliver, assemble, and install it all for you, with one goal in mind – to unlock your homes full potential. As you now know, we have a juicy range of furniture packages for you to choose from depending on the style, location, and type of property you have. We will visit your property to get a feel for it and measure up the space, then we use our abundance of experience and expertise to recommend the best package for you. For investment properties we can either work with you or your Property Manager to get the job done – whatever you prefer. Once you’re happy we go shopping for you! Check out these PDF examples of our packages to get some inspiration. There is a $550 call out fee (including GST) for the initial call out, however, this will be credited off the overall furniture package once we get the ball rolling, so what are you waiting for? If a turn-key furniture package has sparked grand ideas in your mind, you can contact us today for any questions or concerns you may have regarding the process. We would love to hear from you! Head to our Furniture Package page for all of the information you need.